DIY! 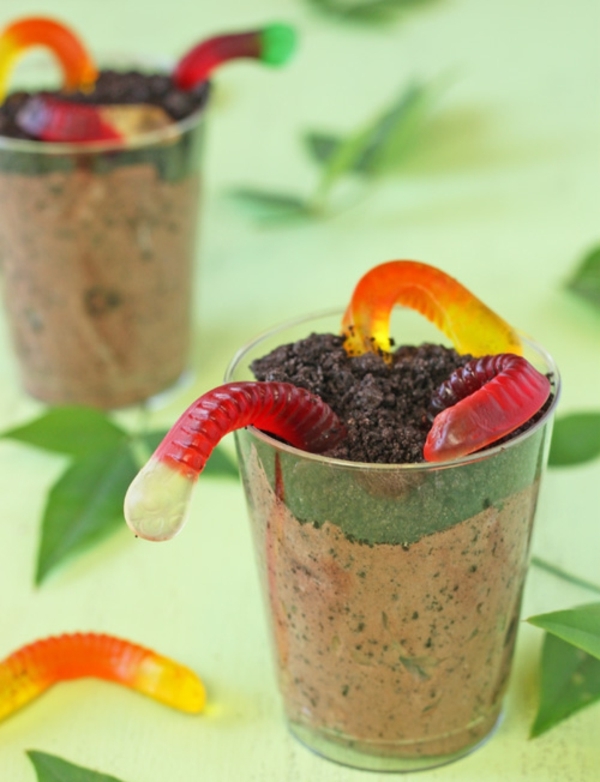 Dirt Pudding - Earth Day Celebration - Food Allergy Alert! Dirt taste great when you're making it at MTPL. Come and get your hands dirty and have some fun with us while we make this delicious treat to eat.